A lot is at stake when you choose a business name. You want it to be original and memorable yet convey a marketable solution at the same time. Besides all of those things, you must consider the unexpected legal issues. It can get a little overwhelming, so here is how you can simplify the process. 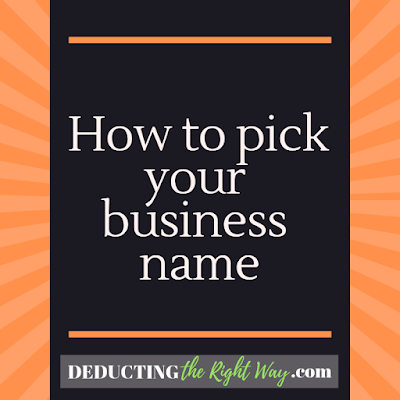 Make sure the name is not in use - As creative as you might think your idea for a name is, someone else may already use it. 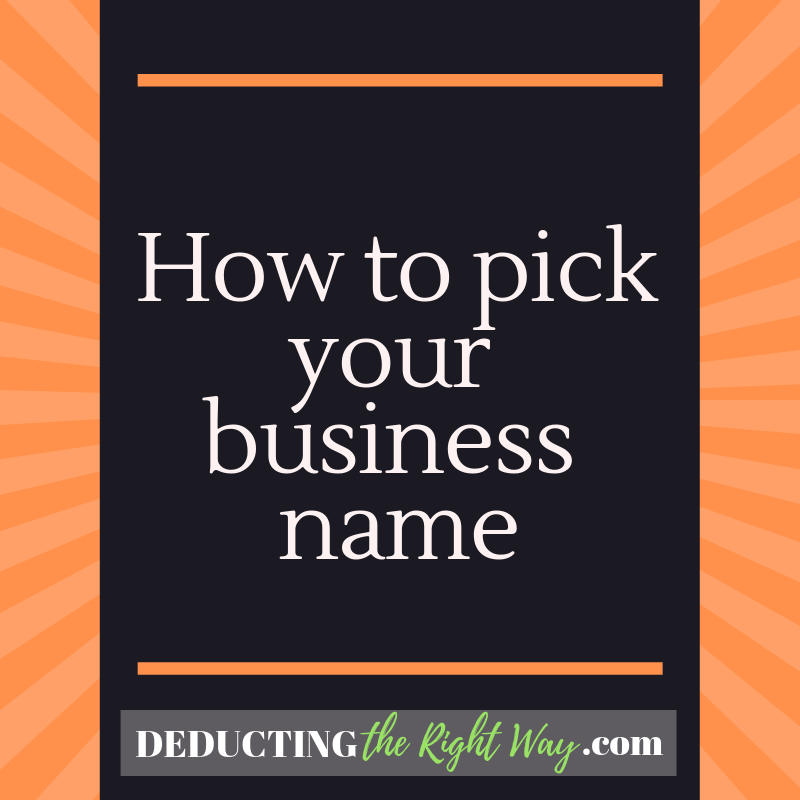 Conduct a simple web search to verify if you can find any other businesses with that name. Look up any trademarks - Find out if someone holds a registered trademark. You can do this by searching the U.S. Trademark Database for a federal mark and your state database to review the state trademarks﻿. Register your domain name - After you choose a name and confirm the availability, register it right away. Multiple organizations or “registrars” can register your name, all with different costs. So, be sure to do your research and choose the one that works best for you. TIP: If you buy a domain name, you cannot deduct the cost in the same tax year (you depreciate the asset over several years). The same premise holds when you submit a trademark registration application and are approved for a mark.